Rauch made these remarks today during the start of the three-day meeting of the Western Pacific Regional Fishery Management Council at Fuller Hall, YWCA, 1040 Richards St., Honolulu. The Council’s fishery decision-making includes input from state, federal and interested stakeholders in an open, scientific process. There are ample opportunities for public comment as well as recommendations from various Council advisory groups. Rauch noted that a recent peer-reviewed study showed that U.S. fisheries managed under the Council process scored extremely high when compared against the UN Food and Agriculture Organization (FAO) guidance on seafood sustainability certification (www.nmfs.noaa.gov/sfa). Speaking about President Obama’s Task Force on illegal, unreported and unregulated (IUU) fishing, Rauch said there are requirements to collect more information from U.S. fleets than foreign fleets, some of which import fish into the United States. He hoped that the outcomes of the Task Force would lead to better traceability of both foreign and domestic fisheries. Kitty Simonds, executive director of the Western Pacific Council, noted that both the Hawaii and American Samoa longline fisheries, managed under the Council, rated more than 90 percent compliant with the UN FAO Code of Conduct for Responsible Fisheries. In a presentation on NOAA Fisheries’ standardized bycatch reporting methodology proposed rule, Rauch said, “We often heard that we don’t give credit to the Councils for all the bycatch work they have done.” Public comments on the proposed rule are being accepted until June 3. Email nmfs.bycatch@noaa.gov or go to www.fisheries.noaa.gov/sfa/bycatch. Simonds said the Western Pacific Council completed its bycatch policy in 2003. She also said that protected species bycatch in the Western Pacific Region has been reduced by more than 90 percent for turtles and seabirds. As for non-regulatory bycatch, which fishermen are not required to release, only lancet fish is not being marketed for human consumption. The Council reconvenes tomorrow at 8:30 a.m. For more on the meeting and a complete agenda, go to www.wpcouncil.org, email info@wpcouncil.org or phone (808) 522-8220. 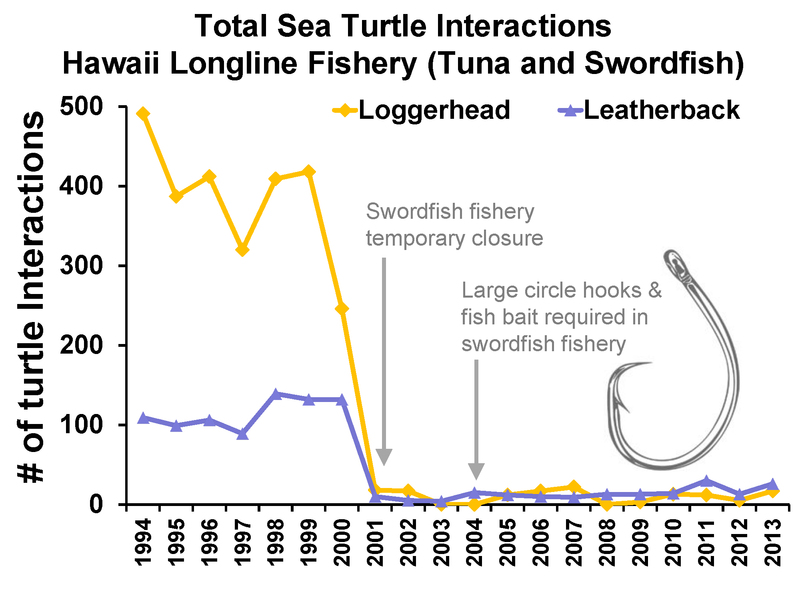 The Council was established by Congress under the Magnuson-Stevens Fishery Conservation and Management Act in 1976 to manage domestic fisheries operating seaward of State waters around Hawai’i, American Samoa, Guam, the CNMI and the US Pacific Island Remote Island Areas. Recommendations by the Council that are regulatory in nature are transmitted to the Secretary of Commerce for final approval.